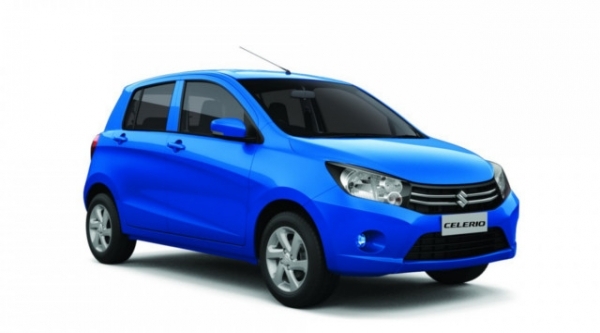 Maruti Suzuki Celerio, first AMT car of India would soon get a diesel engine by month of May this year. Maruti Celerio would also become the first vehicle to get the Suzuki’s first ever diesel engine that has been exclusively designed and developed in-house. Till now, the Japanese car manufacturer only concentrated on the small displacement petrol engines in its history of 63-years and sourced the diesel engines from other manufacturers. 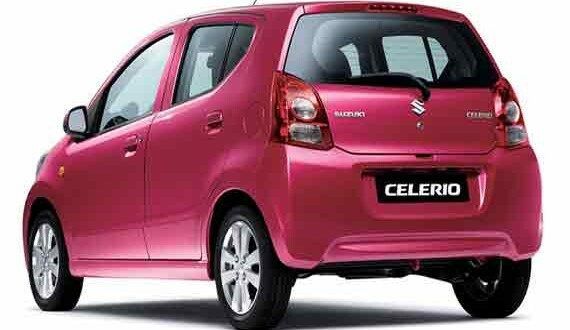 Maruti Suzuki Celerio’s new engine that is being developed would be of 800cc, parallel twin technology engine which yields a maximum power of 45 BHP and the fuel economy of this car is 30 km/litre. AMT is not available for the Celerio’s diesel engine variant as of now. However, the top-end version of Maruti Suzuki Celerio Diesel is going to have features like ABS. Maruti Suzuki is also been testing Celerio from quite a while but the Japanese manufacturer has still not managed to reach a satisfied level of NVH. Being the very first diesel engine from Suzuki brand, the company does not want to take any chance which could put a dent on it. Maruti Suzuki Celerio diesel would allow Maruti to make an entry in the low-cost diesel market which is now currently being dominated by Chevrolet Beat and Hyundai Grand i10. With a very good sales numbers against Celerio AMT, Maruti Suzuki is also planning to launch this particular version of car in a top-spec variant, which till now was available only in mid-level trim. The cars in top-end ZXi AMT would carry features such as body-colored handles & wing mirrors with well-integrated turn signals, keyless entry, steering-mounted audio controls, driver-side airbag, temperature display and rear wiper. Some features like ABS and passenger airbag would not be available even as optional features.